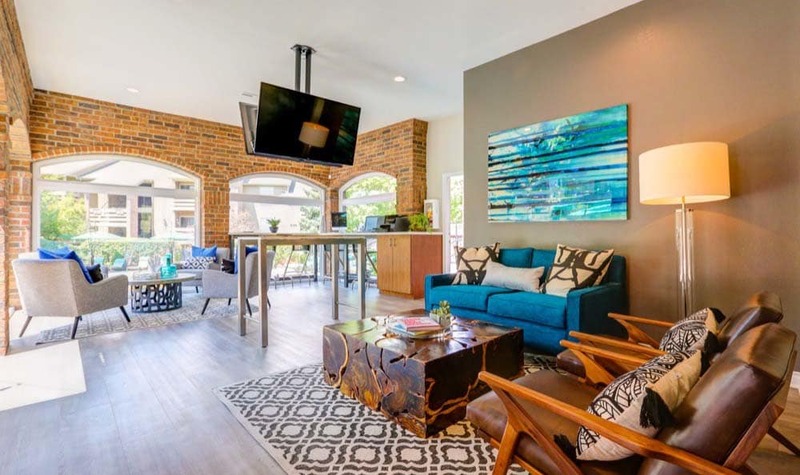 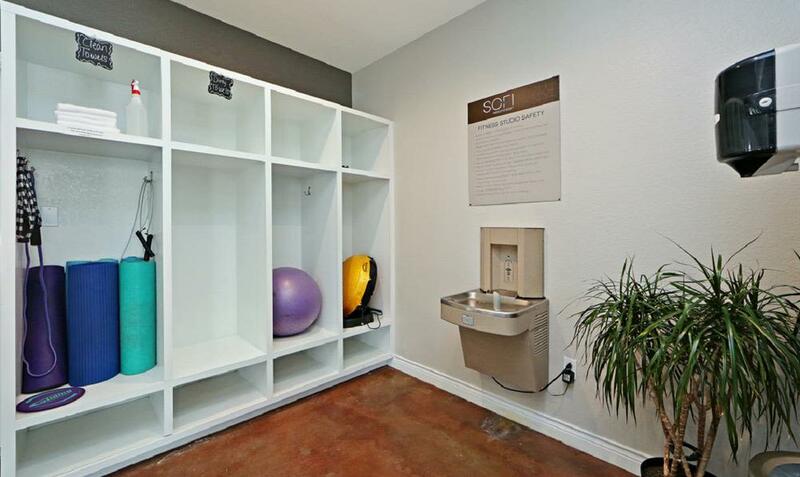 Consider the Sofi Westminster common areas an extension of your home. 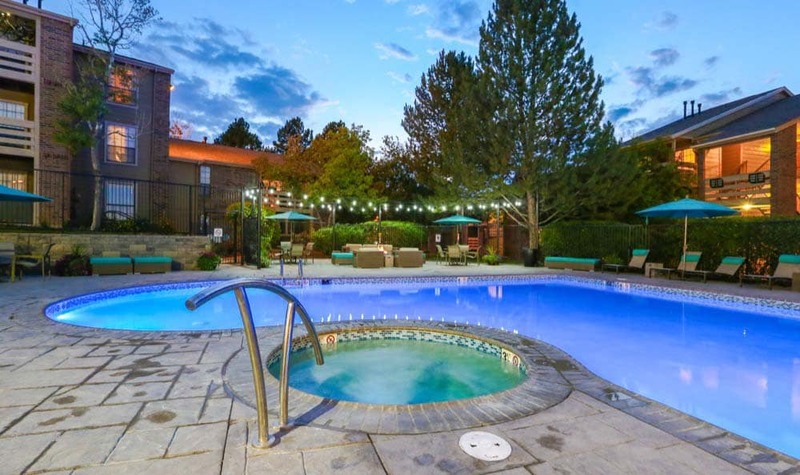 You’ll love cooling off in our sparkling blue pool after a long day at work. 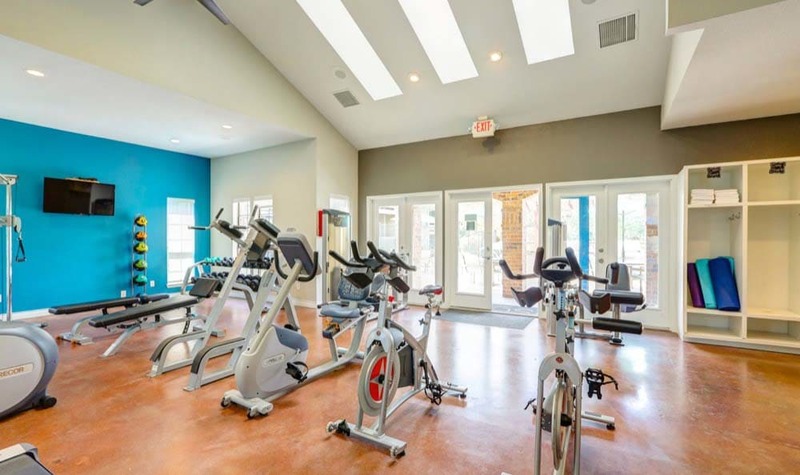 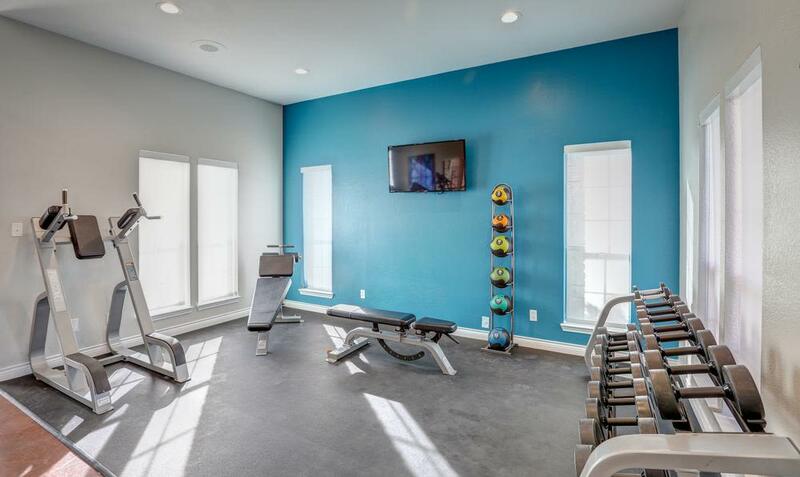 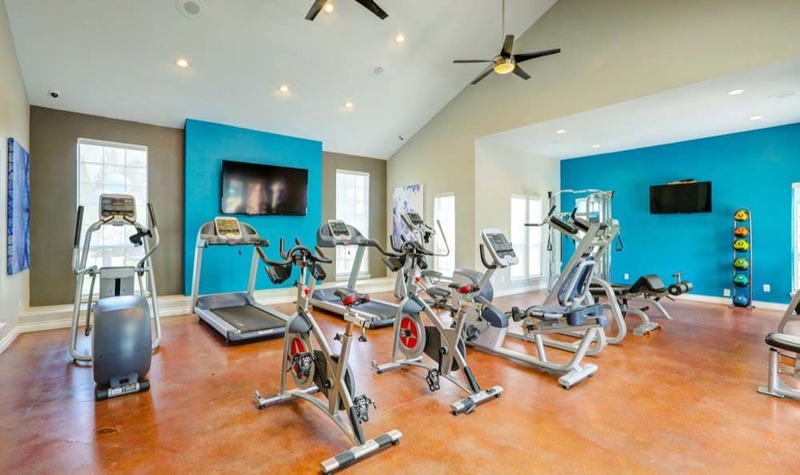 Or maybe you prefer to get in a workout in our 24-hour fitness center. 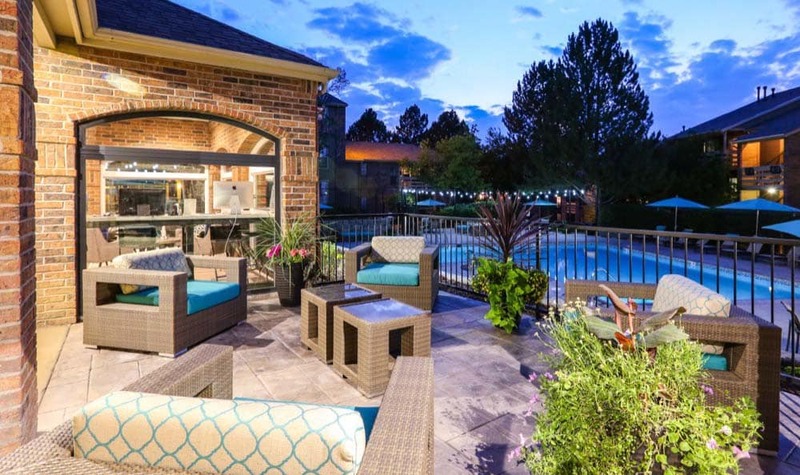 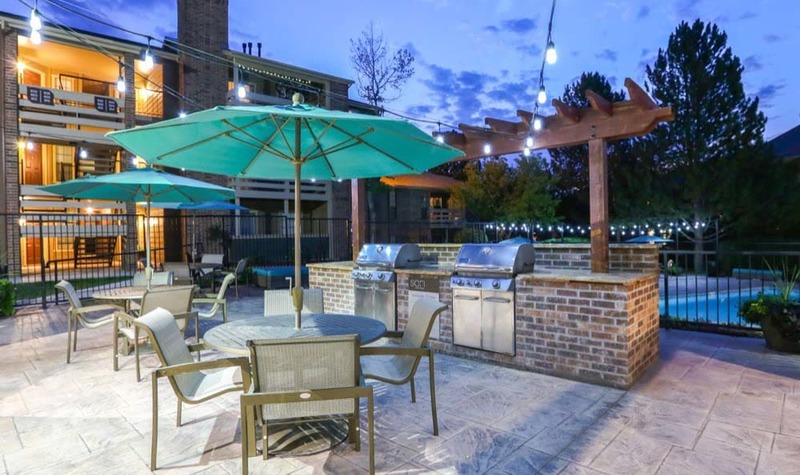 If you feel like being more social, invite friends over for a barbecue in our poolside picnic area. 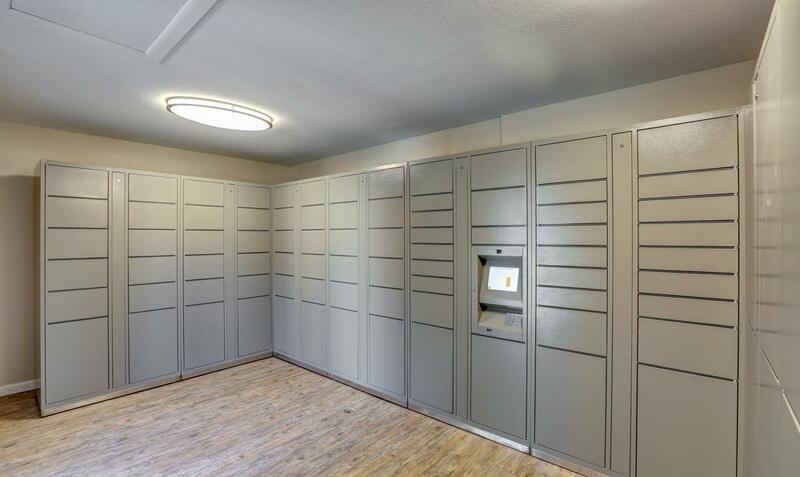 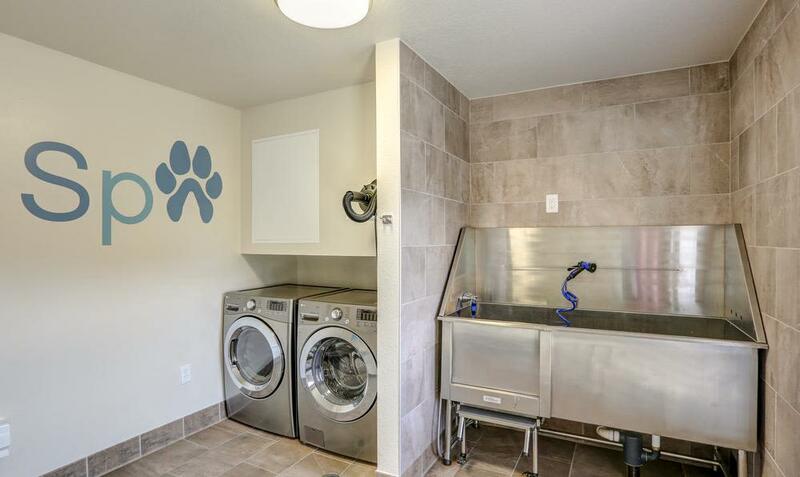 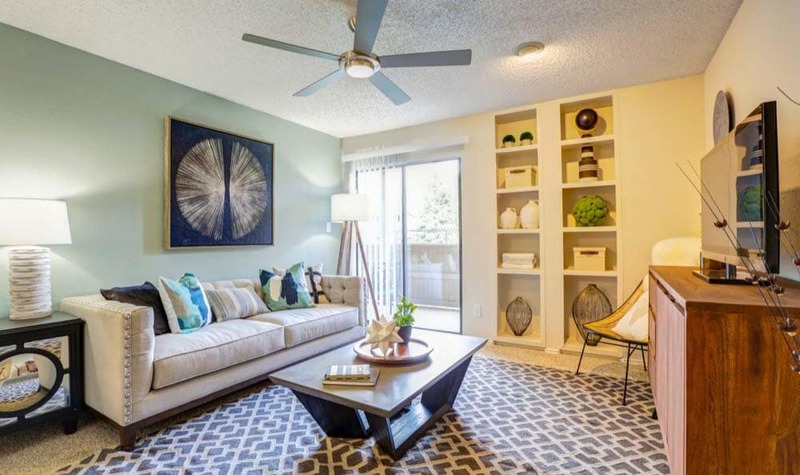 If you have pets, our pet-friendly community features an onsite dog park. 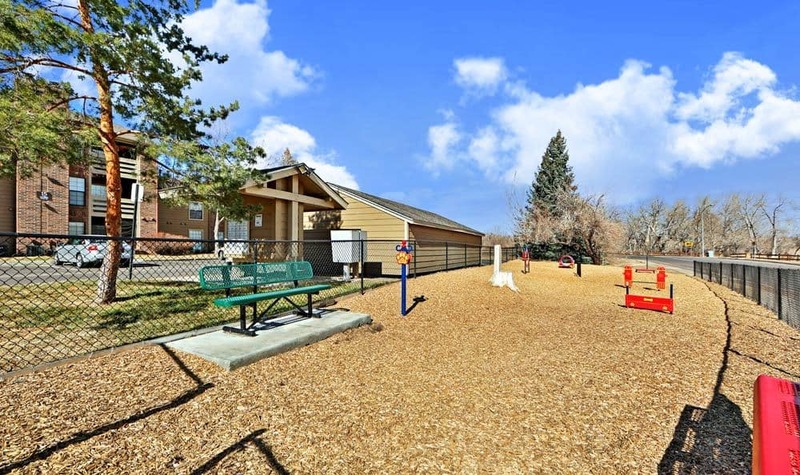 We’re conveniently located near part of Westminster’s trail system if Fido prefers to go a little further afield. 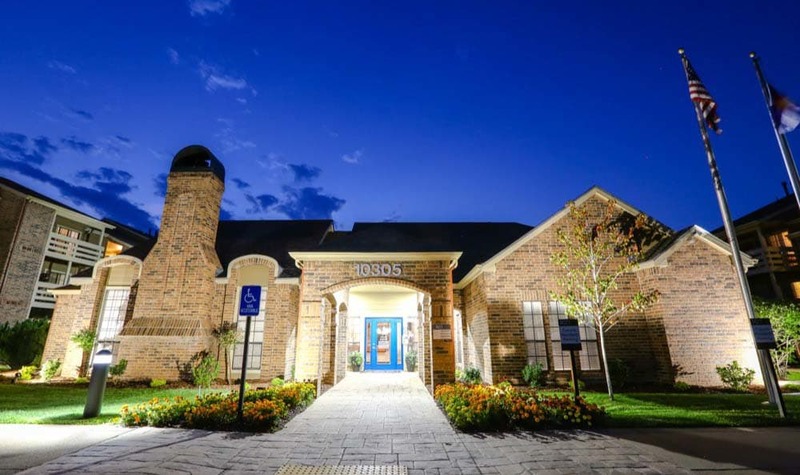 You’ll find our friendly onsite managers do an excellent job keeping our beautifully landscaped community well maintained and in pristine condition, so you get maximum enjoyment out of our wonderful amenities. 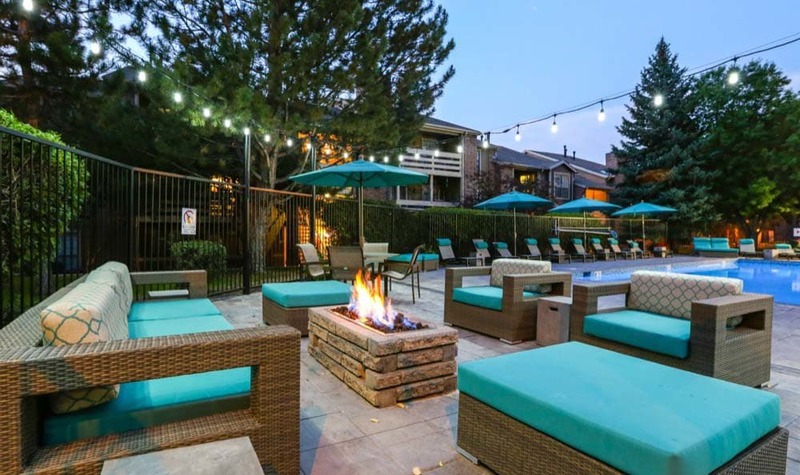 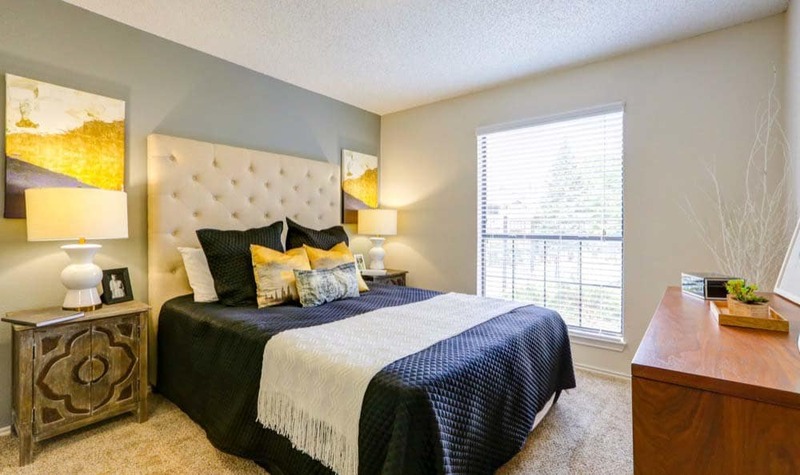 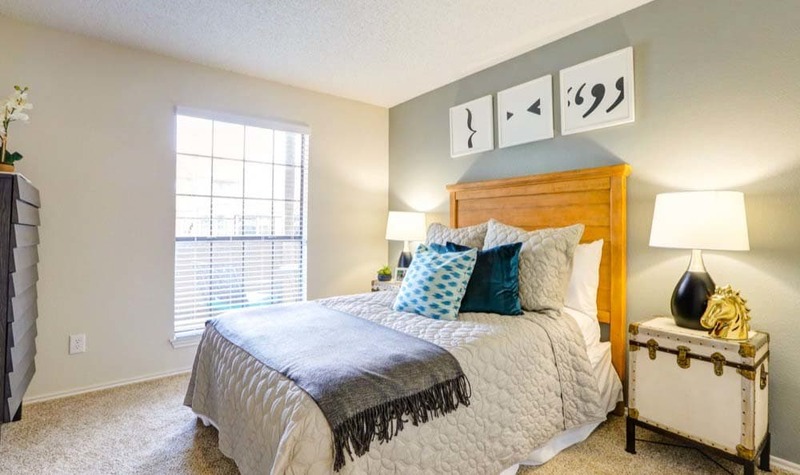 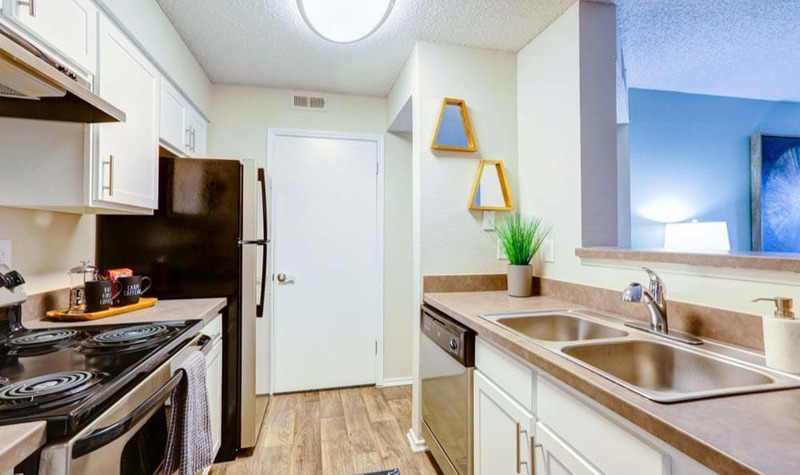 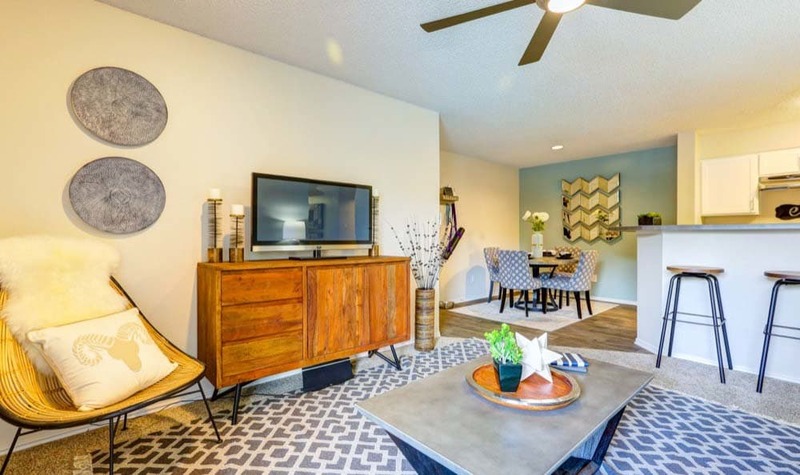 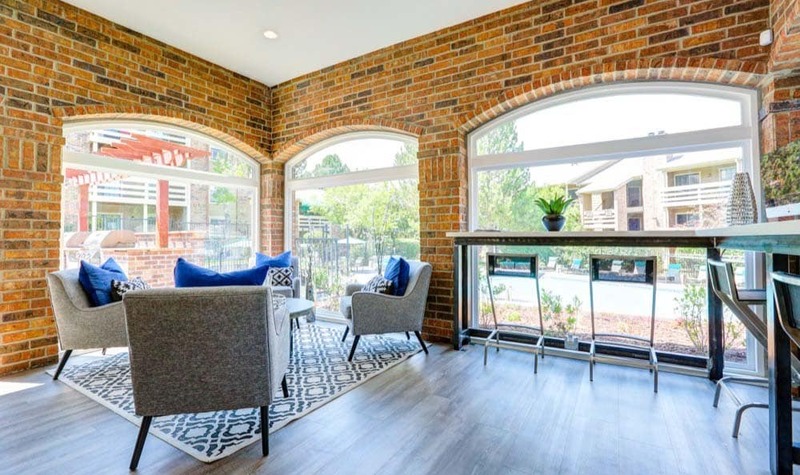 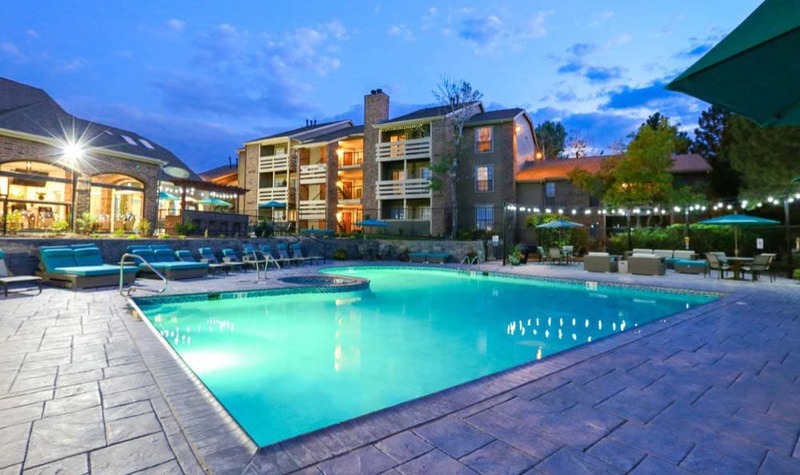 For more information about our apartments in Westminster, CO, or to schedule a tour, please call today.